Fine Art Print. 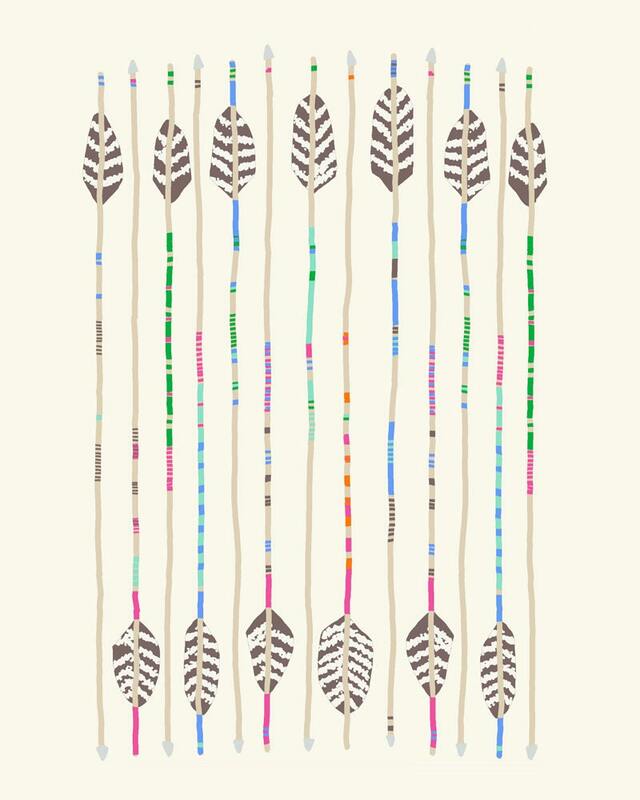 Arrows. March 28, 2012. 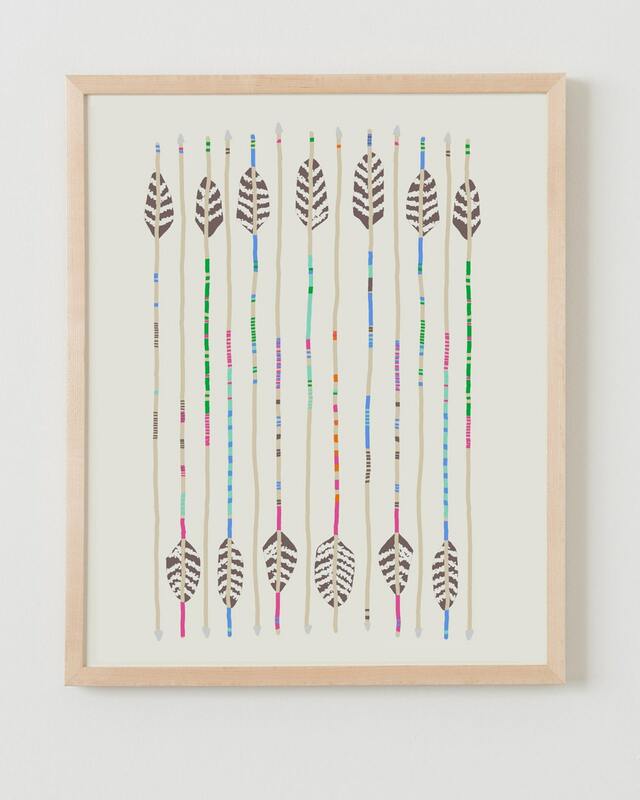 If you're fond of arrows or feathers, which I am, you will be delighted with this print. The paper is lovely and the colors just right. I highly recommend this shop and very talented artisan.